We strive to prevent illness whenever possible. 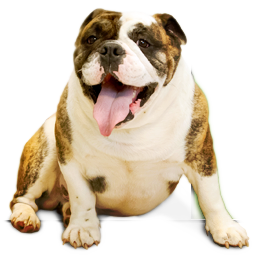 Our wellness programs are designed specifically for your pet and include physical exams, internal parasite testing, heartworm and flea control, vaccinations, spay and neuter, and specialized blood tests for all life stages. We stock a wide range of the best veterinary drugs in the animal healthcare field. We offer them at competitive prices and will ship them at no cost to you. Some pets require special food, and all pets benefit from a balanced diet. 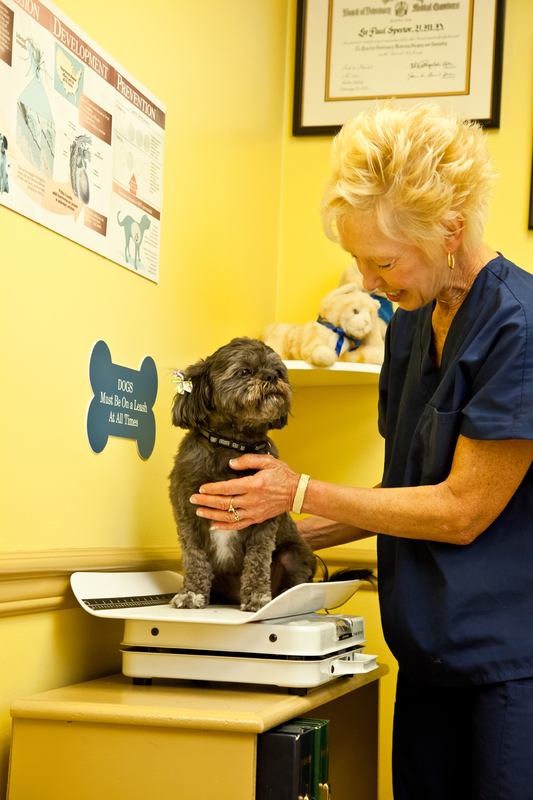 Our staff is available to help you choose the right diet to keep your pet happy, healthy and active.